The South Korean Tech giant LG earlier confirmed that there upcoming smartphone, the LG V20 will be launched in September and to be more exciting, the company also confirmed that the LG V20 will run on Android 7.0 Nougat OS. 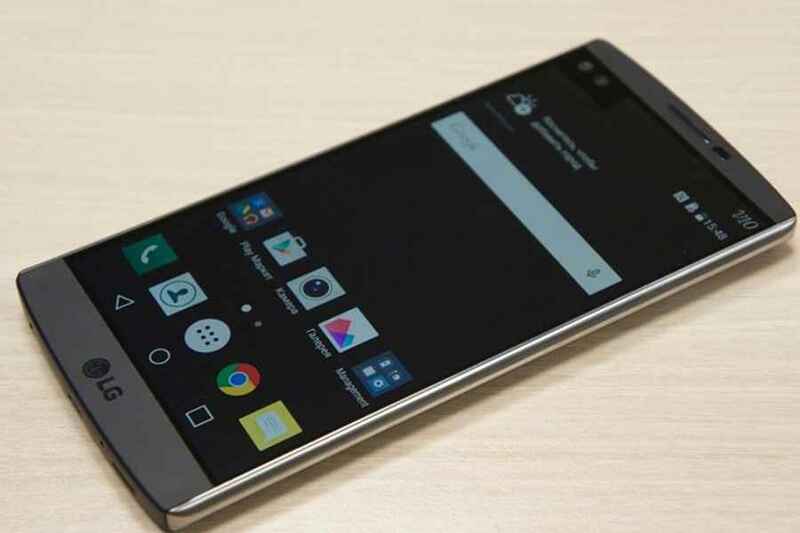 This will make the LG V20 the first smartphone that will run on Android 7.0 Marshmallow OS. Now, the company has recently announced that the LG V20 will feature 32-bit Hi-Fi Quad DAC capabilities, making it the first of its kind in the world. 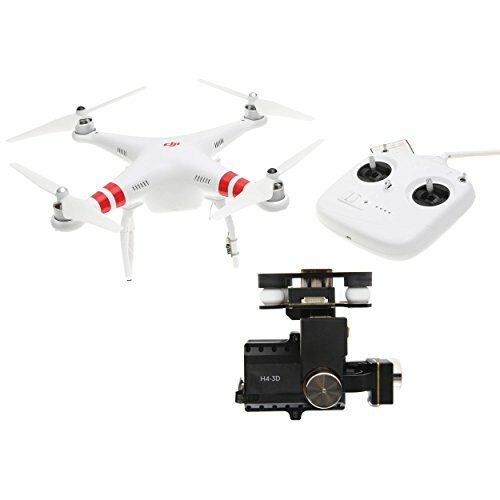 The South Korean company has once again partnered with ESS Technology for the feature. The ESS Technology also provided the 32 bit DAC for the LG V10.